Do you have a tooth or teeth that are decayed, crooked, cracked, or misshapen? If so, dental crowns may benefit you. 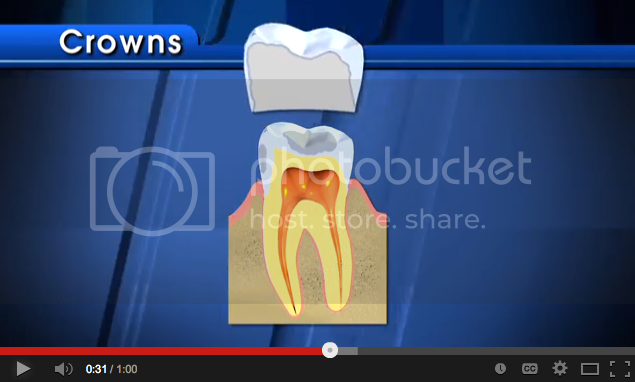 Crowns are custom fabricated caps placed and cemented over a tooth. They essentially replace the entire visible portion of a tooth that sits above the gum-line. Fort Myers dentist, Drs. Bass and Donovan Dentistry are proud to offer the residents of Ft. Myers and surrounding areas crown and bridge treatments. 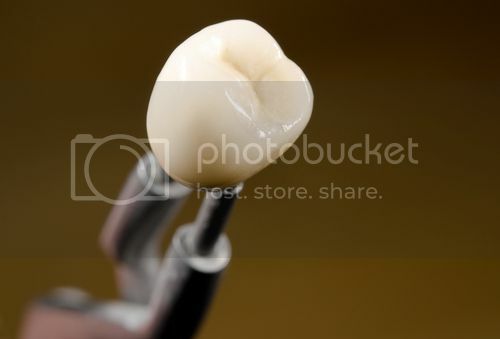 Crowns are generally utilized to restore the form and function of a tooth that has to undergo a restorative procedure. There are several indications for dental crowns. Some teeth have decayed so much that when the decay is removed, there is not sufficient tooth structure remaining to restore the tooth with composite or amalgam. In this case the crown is placed over. In addition, teeth that have had the pulp removed (root canal treatment) do not have sufficient strength on their own and require the circumferential support of a crown. In addition, crowns can be utilized to support bridges, restore dental implants, or prevent the perpetuation of fractures. Similar to veneers, crowns can be utilized to cover teeth that are misshapen, discolored, or have uneven surfaces, providing the restoration of esthetics. Crowns can be made of porcelain, metal (like gold or similar noble metals), porcelain fused or bonded to metal, or other materials. 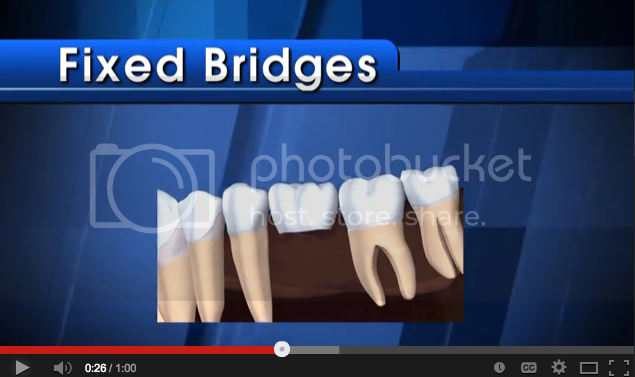 Bridges, by contrast, are utilized to replace a missing tooth or missing teeth. They generally are discussed in tandem with crowns because the crown is a necessary part of the bridge. When a tooth is missing, the bridge will consist of a crown placed on the natural healthy neighboring teeth. These crowns attach to a imitation tooth that sits in the space previously occupied by the missing tooth. The crowns provide the support necessary for the imitation tooth which is called a “pontic”. Since the crown has mass of it’s own, a slight reduction in tooth structure is generally indicated. Small areas are removed to accommodate the crown. An impression is then taken of the prepared tooth and stone models are poured. This is sent to the dental laboratory, in turn manufacturing the crown specifically for the needs of the patient. If the reduced tooth sits in a visible area, a temporary crown can be placed over the prepared tooth until the permanent crown comes from the lab. Is There Special Care Required for Crowns? Crowns should be cared for much like natural teeth. It is important to note that, just like natural teeth, crowns can retain bacteria and their byproducts which can lead to disease. Proper brushing and flossing techniques should be adhered to. With adequate care, crowns can be a long term investment. What is the Procedure for the Fabrication of Bridges? The procedure to fabricate a bridge is a bit more involved than that of a crown. First, there are two teeth that now require a crown. This is twice as much tooth reduction. Second, the bridge has to be able to be placed on the teeth as one unit so the preparations of the teeth need to take that into account. Finally, the pontic (replacement of the missing tooth) needs to be fabricated to be both esthetically pleasing but also functional and cleansable. This generally will require extra appointments. For the patient that does not have the sufficient height, width, or health of the supporting bone, often bridges are the treatment of choice over dental implants.